#3ThingsThursday- Three things I love to do for myself, so I can thrive! This week for #3ThreeThingsThursday I’m sharing with you 3 things I do for myself to thrive. We all need to do certain things for ourselves, (especially when we have children) so we can give of ourselves fully, and more importantly, happily. Whether it’s a brisk walk, a 5 km run or an at home Jillian Michael’s DVD, I need to incorporate some form of exercise into my life at least a few days a week. I find if I miss a few workouts, because I’ve been busy with other things, I get irritable and lose my patience with the kids. However, when I exercise, I am less irritable, more patient, and overall more loving. Taking time out for myself to get my sweat on, keeps my mind free from clutter, and ultimately keeps me sane! For this reason, exercising consistently is beneficial physically and emotionally. As a result, I feel more confident, mentally organized and ready to thrive! In the past year, I have read A LOT more than I have since high school! For a while, I became so busy with raising the kids, working, spending time with my husband and friends, that I constantly told myself I never had time to pick up a book. Now, I always have one on the go! I forgot how much I loved to read. Whether it’s a little escape from reality or a non-fiction book on business, I love taking quiet time to myself to indulge in a book. Carving out time to read isn’t always easy, but when I make it a priority, I never regret it. In addition, writing is also very therapeutic for me and it’s an opportunity for me to get in touch with my creative side. I find when I storytell, it releases a very vulnerable part of me, which in turn, helps me thrive. Those that know me well, have nicknamed me Danny Tanner from the nineties sitcom Full House. If you don’t remember who he is, he was the neat freak dad, that couldn’t stand a mess. And… it’s true. I can’t stand a mess. I find when I have my home tidy, my mind feels tidy. If I sit down to write and my bed behind me, is unmade, with clothes everywhere, I can’t relax. However, if I look behind me and see a freshly made bed, I feel calm and at ease. My home isn’t perfectly tidy all the time, because the truth is, the laundry will pile up, and the dishes will get dirty again. These inevitable, mundane things aren’t always done right away. However, when I try to stay on top of keeping things somewhat tidy, clutter free and organized, I thrive! These are just a few of the things that help me thrive as a mother, and they may be completely different from the things you need to do to thrive. Essentially, when we release the guilt, and make taking care of ourselves a priority, we teach our children that self-love and self-care have a direct impact on our overall well-being. Last but not least, when I surround myself with other moms, I feel a sense of community and connection. I’m so excited to attend the Thriving Moms event on April, 1st hosted by Conscious Divas. This will be an evening for moms, who want to reclaim their sense of self. 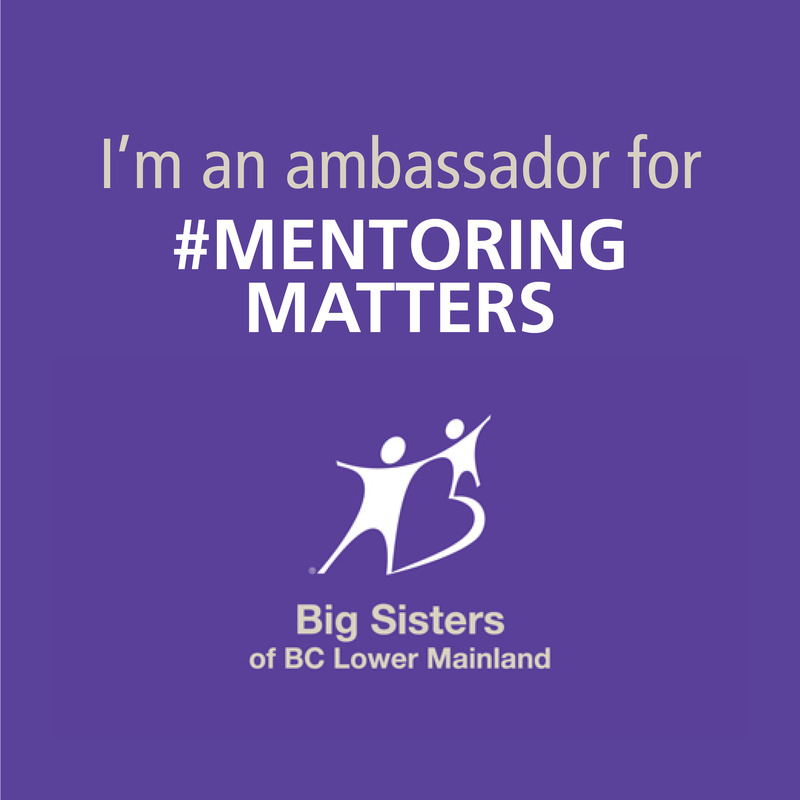 I can’t wait to mingle and connect with other like-minded moms and enjoy a light meal, while hearing from a fantastic line-up of inspirational speakers! This event sold out so fast!!! Moms need other moms in their life to thrive! I can’t wait! Thanks for reading todays #3ThingsThursday post! 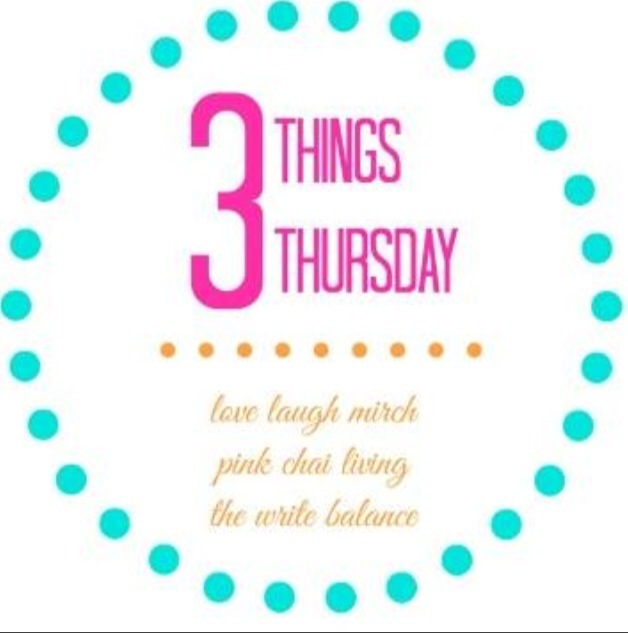 Link up with The Write Balance to share any three things you like on Thursdays! And be sure to check out The Write Balance’s post about the Thriving Moms event to win a free pair of tickets! I hope to see you there.